In 1966, two cab drivers grew tired of sitting in traffic and decided to open a pizzeria. 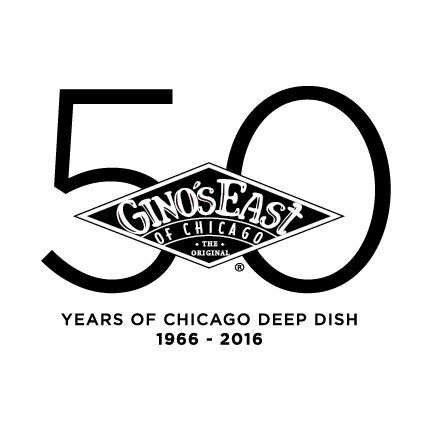 This year, The Original Gino’s East of Chicago celebrates the 50th anniversary as a family brand serving their famous deep dish pizza across 10 Chicagoland locations, in Wisconsin, Texas and Mexico City, and with shipping nationwide! 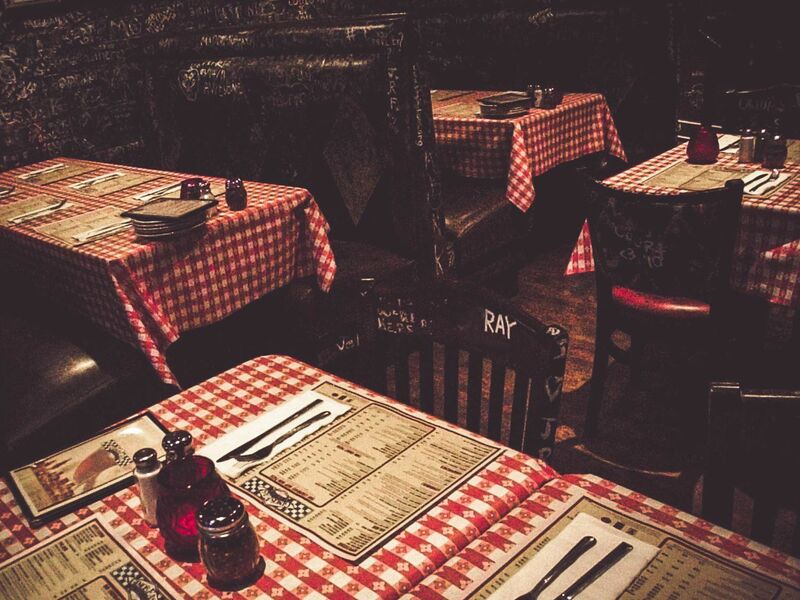 To thank their loyal customers, Gino’s East will host weekly Celebration Days at participating locations. Guests will occasionally be surprised at random with 50th Anniversary keepsake merchandise, gift cards, complimentary menu items and more. Beginning May 10 through December 2016, each Gino’s East location will be assigned a hospital that will benefit from 100 percent of the donations. 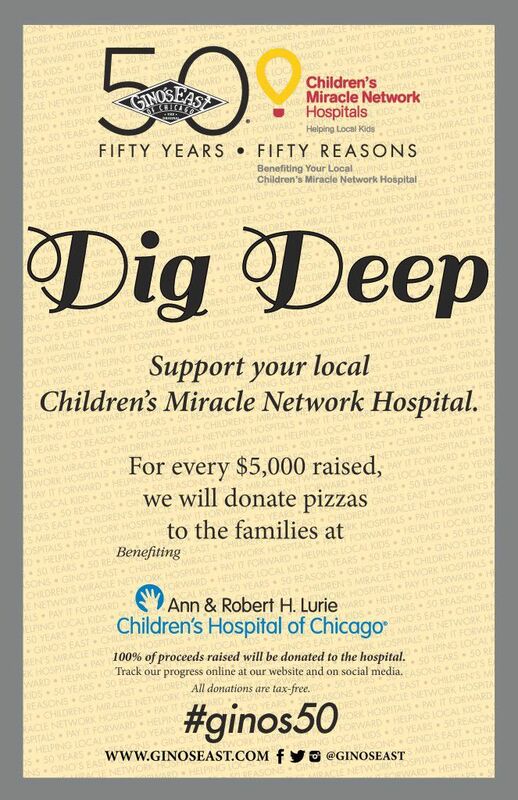 For every $5,000 raised per hospital, Gino’s East will provide a pizza party for families at that hospital. Guests have the option to make a donation right on their bill, or through a separate transaction, and each guest will receive a thank-you receipt, which can be used for tax-deductible purposes.  Gino’s East will also host a fundraising event in October, National Pizza Month, as a part of the 50 Years, 50 Reasons campaign.